Audio Convertors V list downloads. 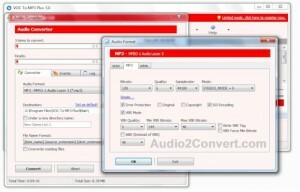 Convert your records and tapes to CD and MP3. 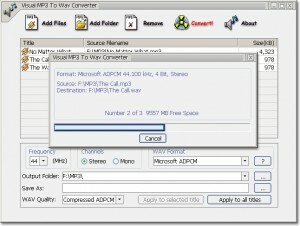 Convert your favorite MP3 files to WAV format with ease.